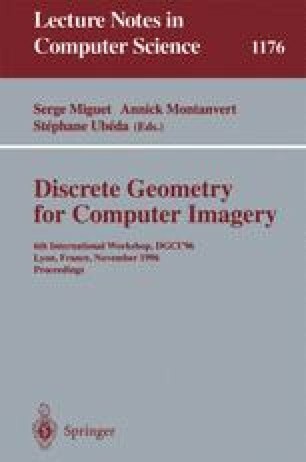 We present in this paper the advantages of using the model of Euclidean paths for the geometrical analysis of a discrete curve. The Euclidean paths are a semi-continuous representation of a discrete path providing a good approximation of the underlying real curve. We describe the use of this model to obtain accurate estimations of lenght, tangent orientation and curvature.